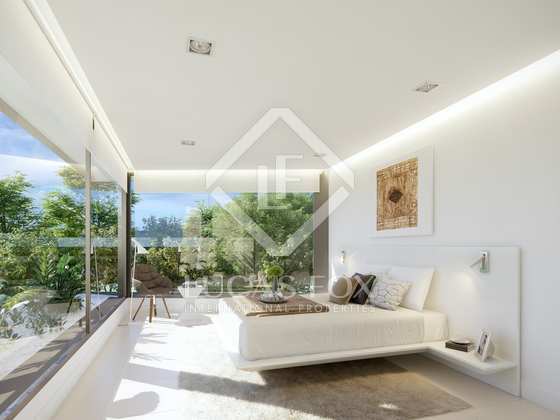 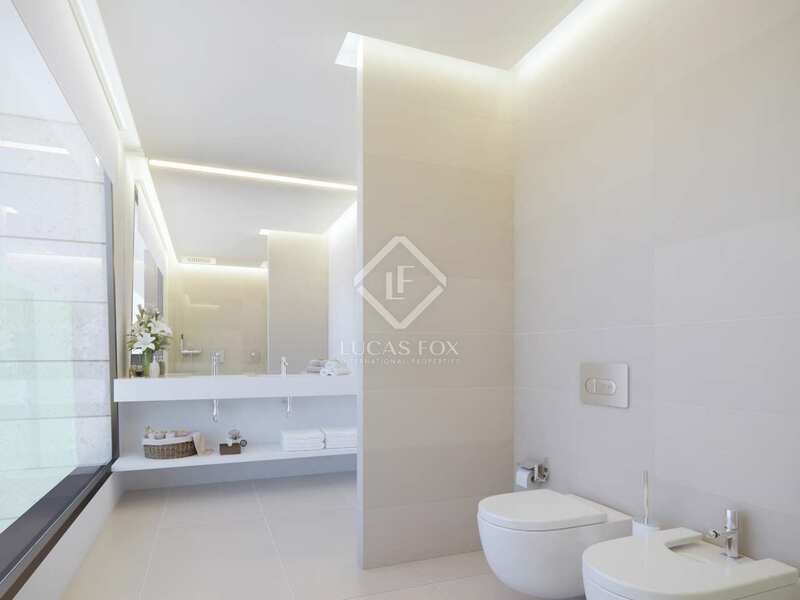 Excellent, newly built 4-bedroom villa with the finest quality finishes and materials, fantastic natural light, balconies, a garden and a private garage. 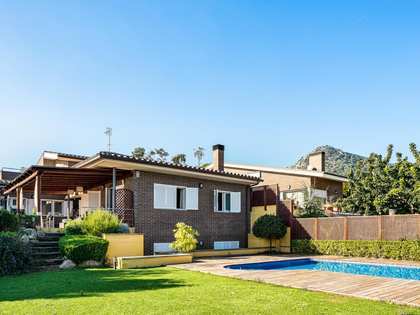 We find this fantastic home in one of the best residential areas of Torrelodones. The property forms part of Elements Luxury Villlas, an exclusive new development. 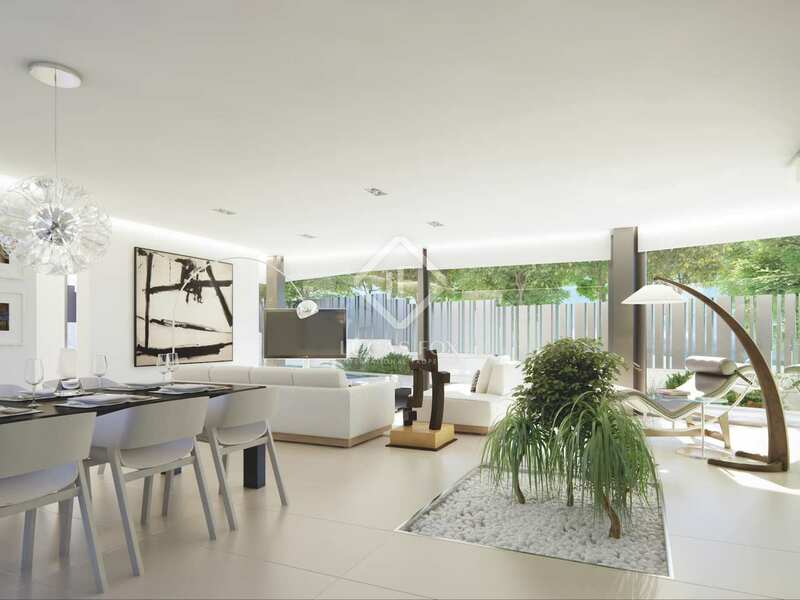 This 2-storey designer house is set on a 455 m² plot and boasts a modern style, the finest quality materials and finishes and abundant light. 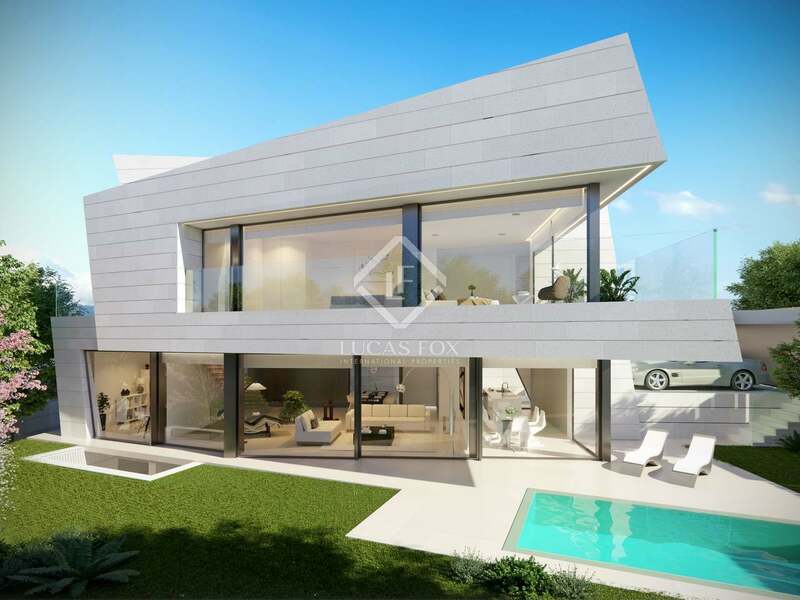 The villa has been designed to merge the interior with the exterior through its large windows whilst versatile spaces and the practical layout make for a comfortable and convenient lifestyle. On the ground floor there is a large living room measuring over 55 m², an open kitchen-diner, a bedroom or living room and a guest toilet. 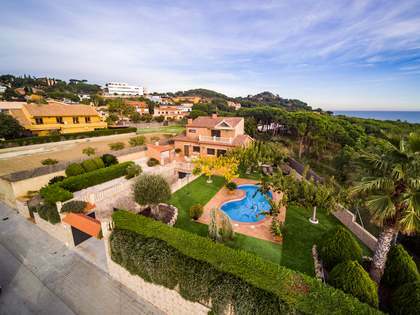 On the upper floor there is the sleeping area, consisting of 4 bedrooms with en-suite bathrooms, the main bedroom also has a terrace. 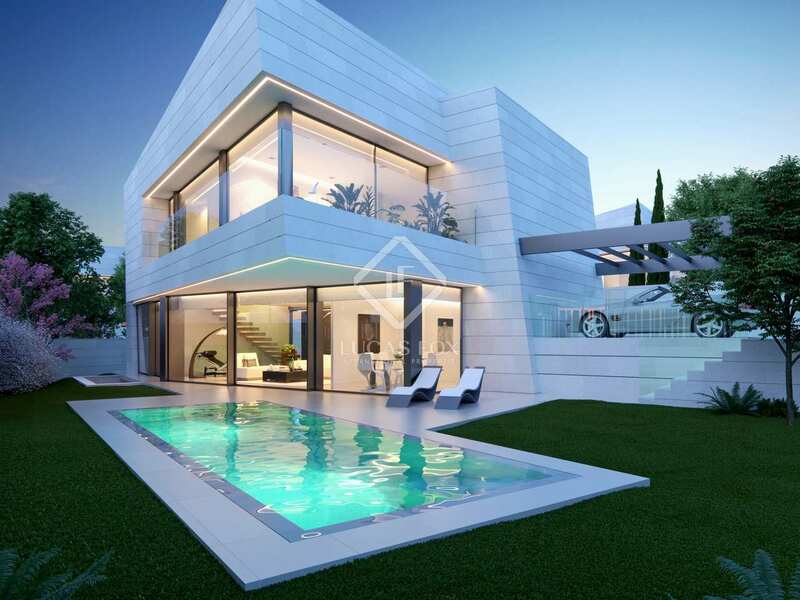 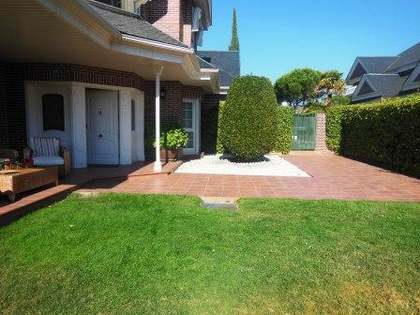 The villa benefits from a garden with porch areas and a garage for several cars. 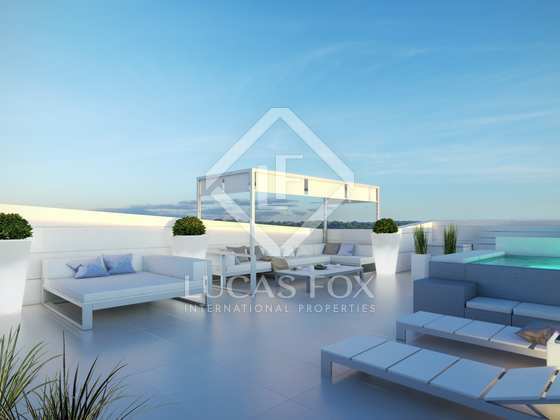 It would be possible to add a pool, although it is not included in the price. 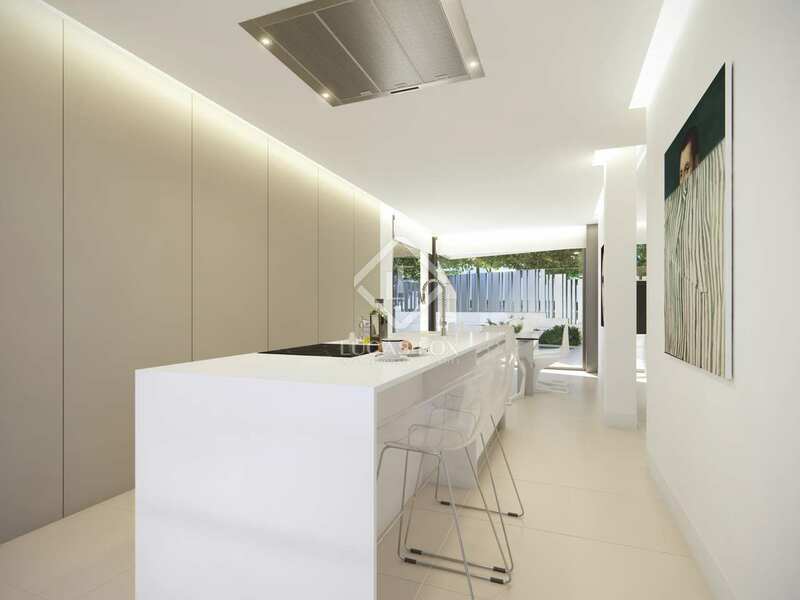 Air conditioning and heating ensure comfort throughout the year and there is also a home automation system for total convenience.